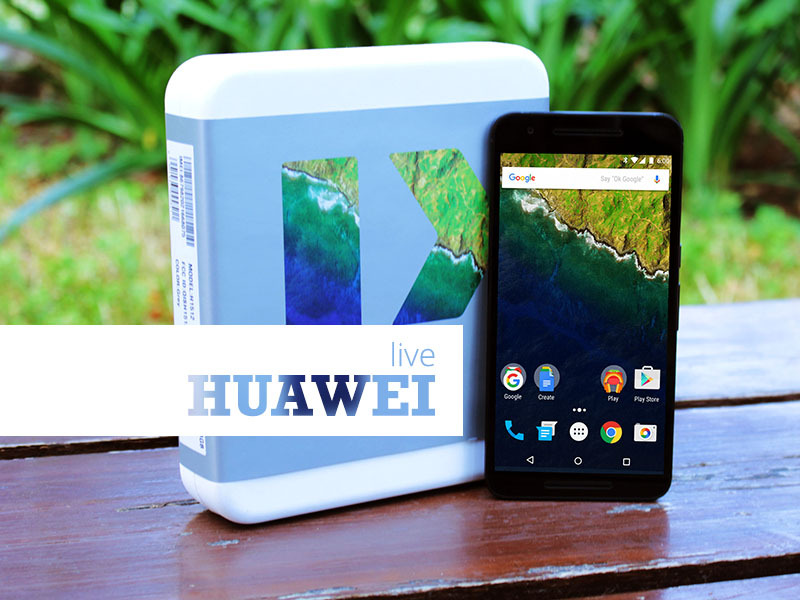 We've got the scoop on the new Huawei Google Nexus 6p and we can't wait to share it with everybody! Last September 2015, Huawei announced the release of the new Huawei Google Nexus 6P. 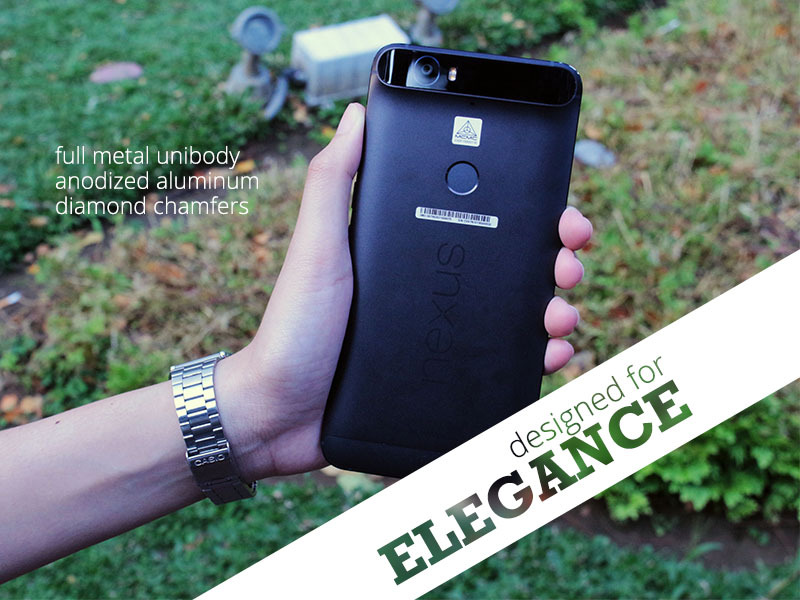 This is a pure Android device from Huawei and the first all metal body Nexus phone of its kind. There were a lot of upgrades and new features added to the phone and we've listed down the top 5 features that are going to make you love this new device from Huawei. 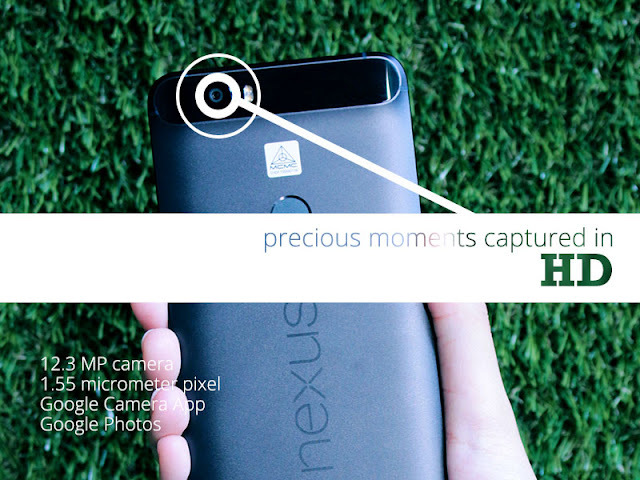 With the new Octa-core Snapdragon 810 processor, Nexus 6P is faster than ever. 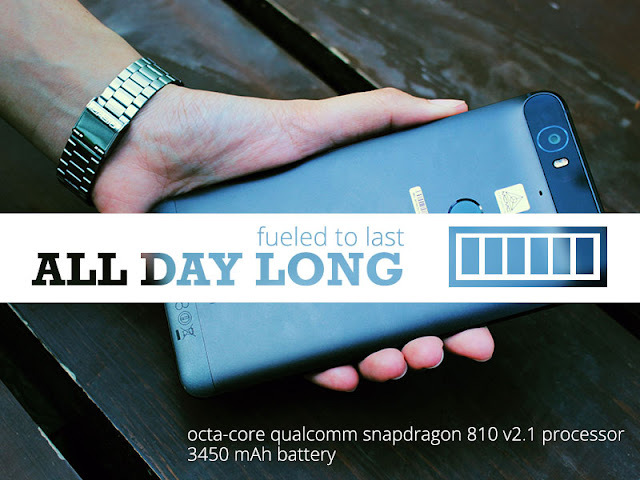 But even though the processor has been upgraded, the 3450 mAh battery is designed to last you all day long. No more worries that your phone will die as you can keep talking, texting and using your apps from day to night. The USB Type-C port is also added for faster charging. 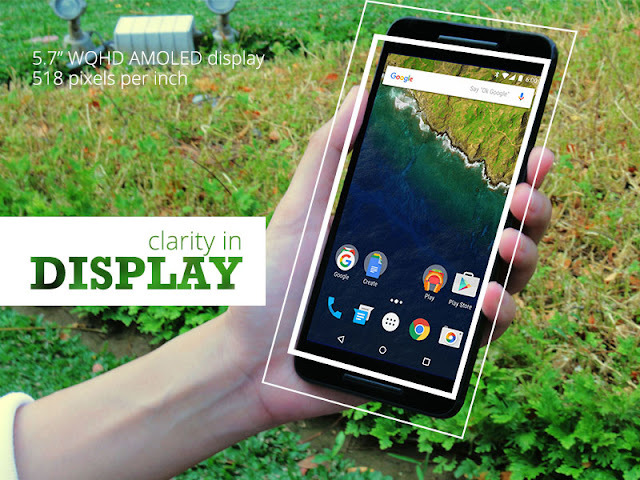 The 5.7 inches WQHD AMOLED display is at 518 pixels per inch, this gives the user extreme clarity with all of the applications being used and videos being watched. The speakers are also conveniently placed to offer fuller and clearer sound. It is made with Corning Gorilla Glass and is fingerprint and smudge resistant. 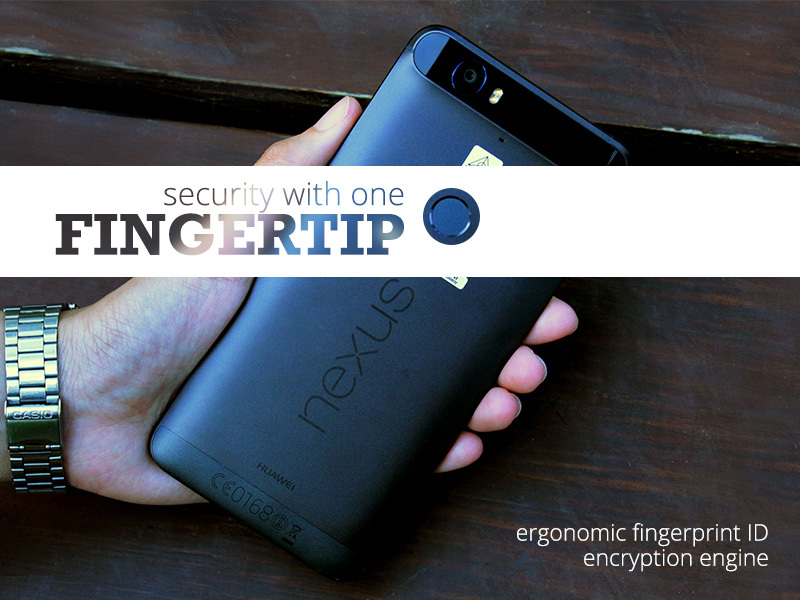 A fingertip sensor was added as a new safety feature of the phone. The fingertip sensor is conveniently placed at the back of the phone to complement the natural way a person holds the phone. With one touch of the fingertip, you can unlock your phone, access all your applications and even purchase applications on Android Play. Relive your treasured memories in HD as you won’t miss a single memory, smile or life milestone with this camera. The phone is equipped with a 12.3MP camera that captures all of your images in ultra-high definition. The 1.55 micrometer camera sensor also captures more light as compared to any other normal phone available in the market. Even in the darkest surroundings, you photos can still appear bright and vibrant. Store all of these memories in Google Photos for convenient file saving and view them at any instant. This device is such a head turner, it would definitely catch your attention with all of its curves and contours. The outer covering is crafted using aeronautical-grade aluminum, the best of its kind, as it can withstand extreme pressure but still remain lightweight. It comes in 4 different colors: Matte Gold, Graphite, Aluminum and Frost. I personally love the Matte Gold colored one as it screams elegance with its design color combination. Along with its elegant design is its light weight feature of only 178g. You certainly won’t get tired holding onto your device. So, what are you waiting for? 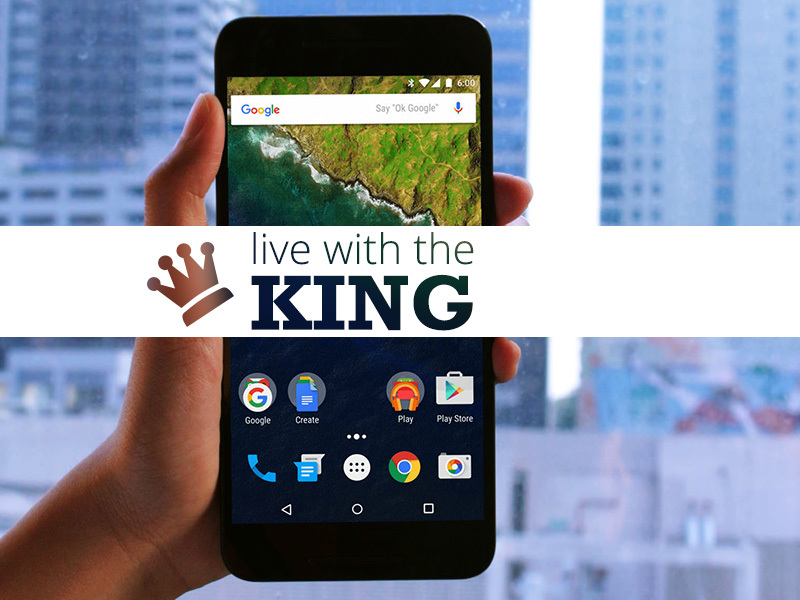 Head on over to your nearest Huawei reseller to try out the new Huawei Nexus 6P so that you too can Live with the King! #LiveWithTheKing, #LiveHuawei #KingOfAndroid, #HuaweiXGoogle #MakeItPossible @HuaweiDevicePH @NuffnangPH. Sharing these amazing #OOTD shots by my super talented photographer friend Markyn Kho! I am welcoming myself back to the blogging world. HELLO BLOGGING WORLD! I took a very (emphasis on VERY) long hiatus because I had to prioritize things. Things were happening too fast that it became hard for me to simultaneously do the things I needed to do and the things I wanted to do. Of course, being the responsible citizen that I am(*coughs*), I had to give up the things I wanted to do to give way to the things I needed to do. Sadly, blogging was not one of my priorities back then. But again, I am back! I also took some time to ask a friend of mine to change the layout. New Layout = Fresh New Start. I also deleted the old posts because I wanted to start new way of branding the posts here in my blog. This will NOT just be a fashion blog. I'll be posting about travelling, make up, hair tutorials and a lot of randomness! I will be taking up make up classes so stay tuned for more make up reviews and tutorials! I'll also be uploading tutorials on DIY artsy stuff that people have been asking me to do. BTW, if you guys are looking for an amazing photographer do check out Zeus Martinez's works! This blog is everything about me. 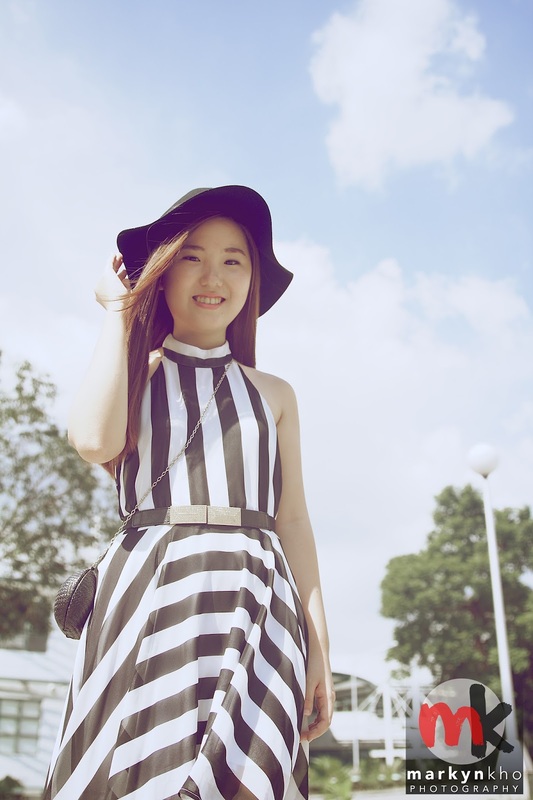 Sharing these amazing #OOTD shots by my super talented photographer friend Markyn Kho !